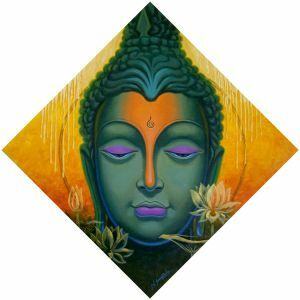 In this beautiful painting artist has depicted Lord Buddha. It seems like he is going to sea for a new austerity. 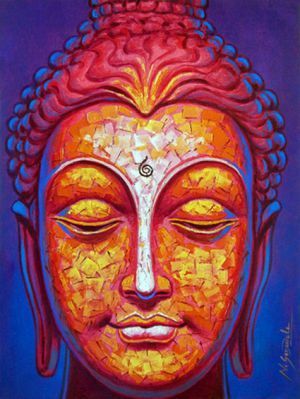 Lord Buddha is a messenger of peace.